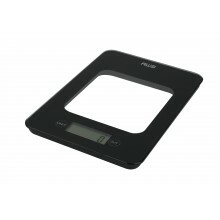 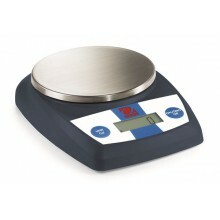 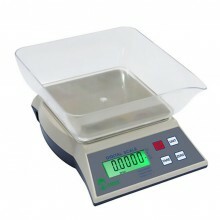 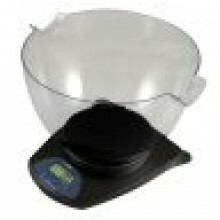 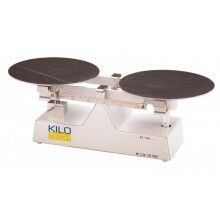 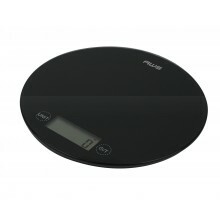 Scales.net has a huge selection of home kitchen scales for cooking and portion control. 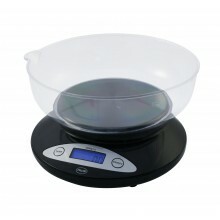 Featuring a range of styles and materials from glass to stainless steel and capacities from 5lb to 13lb. 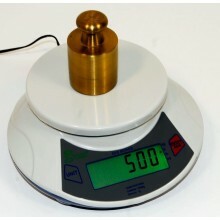 Available in both metric & avoirdupois. 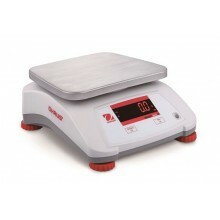 Stability - Slip proof rubber feet. 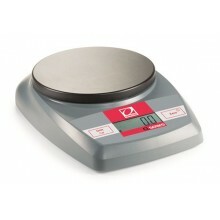 Big platter for big jobs - Large 9" diameter chrome platter. 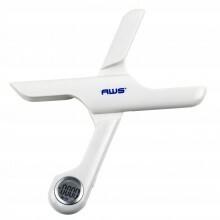 Built for longevity - Durable metal construction & hard wearing enamel finish. 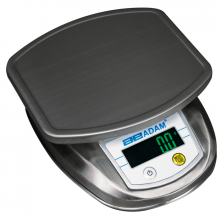 Astro portioning scales are designed to be durable enough to withstand the demands of a variety of food environments – from small café kitchens to large restaurant chains, from mid-sized catering companies to internationally known fast-food franchises.